Basement Systems Vancouver offers reliable elevator pit repair and sealing services in British Columbia. Since elevator pits usually sit at the center of the lowest point of the building, water infiltration and flooding are common issues. The water leaking into the elevator pit can cause significant damage, such as mold growth and structural issues, requiring expensive repairs later on. 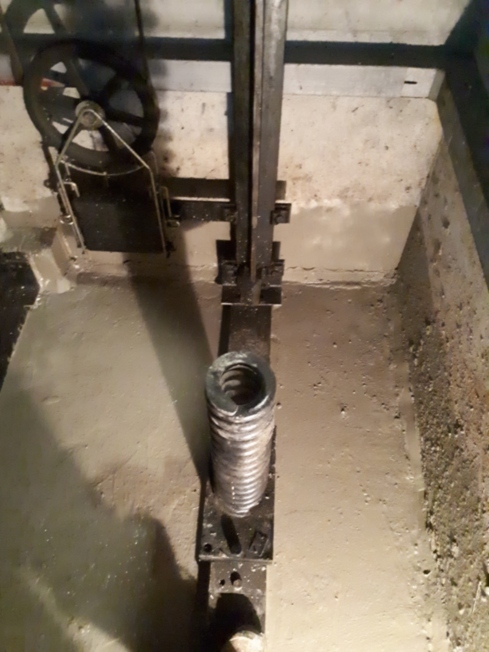 Basement Systems Vancouver has over 20 years of experience sealing pits in Greater Vancouver, from hydraulic rams to cable cars, we have seen it all. 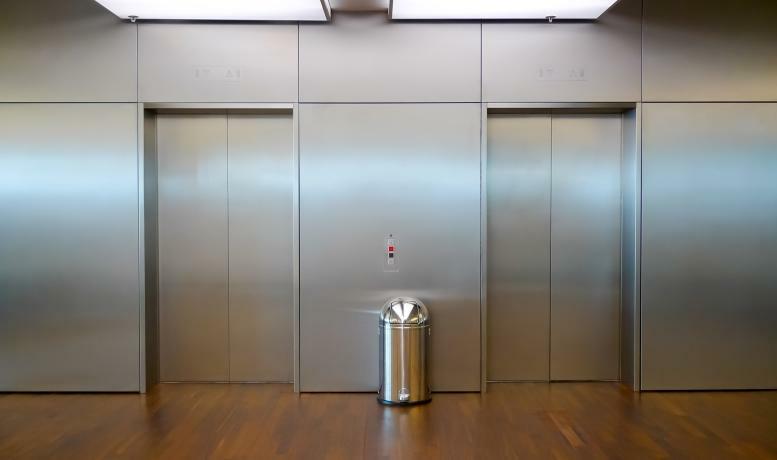 To save thousands of dollars in expensive elevator repairs, call 1-844-386-0681 or click below to learn more about our elevator pit waterproofing services and to schedule a free estimate in Surrey, Vancouver, Langley, and nearby today! Elevator pit moisture can cause a number of building issues that will ultimately damage the entire structure later on. Since elevator pits are usually constructed in the center of the lowest level of the building, with generally no water management solutions, this is a common occurrence for many Greater Vancouver properties. No matter the cause, we at Basement Systems Vancouver have the solution. Our extensive elevator pit waterproofing experience allows us to expertly assess and install customizable solutions perfect for your building and guaranteed to produce long-lasting results. A finished elevator pit repair by Basement Systems Vancouver. Click image to enlarge. A Basement Systems Vancouver technician can expertly asses your elevator pit and identify areas where water is leaking in. Once we establish sensitive locations where water is entering your pit, we then apply our cement based waterproof coating. This air sealing solution is applied by pressure pumping the product into voids and cracks, effectively sealing and waterproofing your elevator pit! Schedule a free elevator pit repair estimate today! With over 20 years of commercial waterproofing experience, Basement Systems Vancouver can expertly assess and seal your property's elevator pit, no matter the cause and no matter the system. To learn more about our cement based waterproofing coating, designed to seal elevator pits and protect your commercial property from water damage, call 1-844-386-0681 or click below to contact the experts at Basement Systems Vancouver. We can schedule a free elevator pit waterproofing estimate in Surrey, Vancouver, Langley, Coquitlam, Maple Ridge, North Vancouver, Abbotsford, Burnaby, Port Coquitlam, Chilliwack, and nearby in British Columbia today!